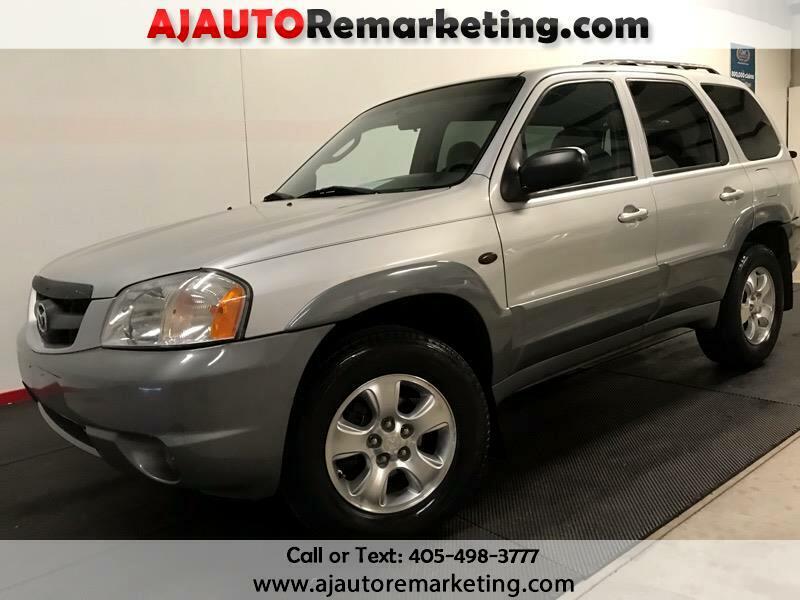 Our 2001 Mazda Tribute delivers an excellent value for people who want the image and versatility of a sport-utility coupled with refinement and better on-road handling than truck-based utilities. Sporty handling and brisk V6 performance place this Tribute among the best of the small sport-utility vehicles. No more worries about keeping up with the pack; this 3.0L V6 kicks out 200hp and earns 23mpg highway. Paired with the awesome 4x4, this 6-Speed automatic will be able to handle almost anything Mother Nature dishes out. Capable of seating five people, this LX trim offers more front and rear legroom than well-known luxury SUVs. The front bucket seats and the rear bench seat are comfortable and lots of features are in place to keep you comfortable - cruise control, keyless entry, and power windows/lock name a few. Think outside the box. With the price point of this compact SUV, it can meet the needs of hunters, haulers, or families. This is one agile and powerful little SUV. It's a joy to drive and is waiting for you. Print this page and call us Now... We Know You Will Enjoy Your Test Drive Towards Ownership! Message: Thought you might be interested in this 2001 Mazda Tribute.